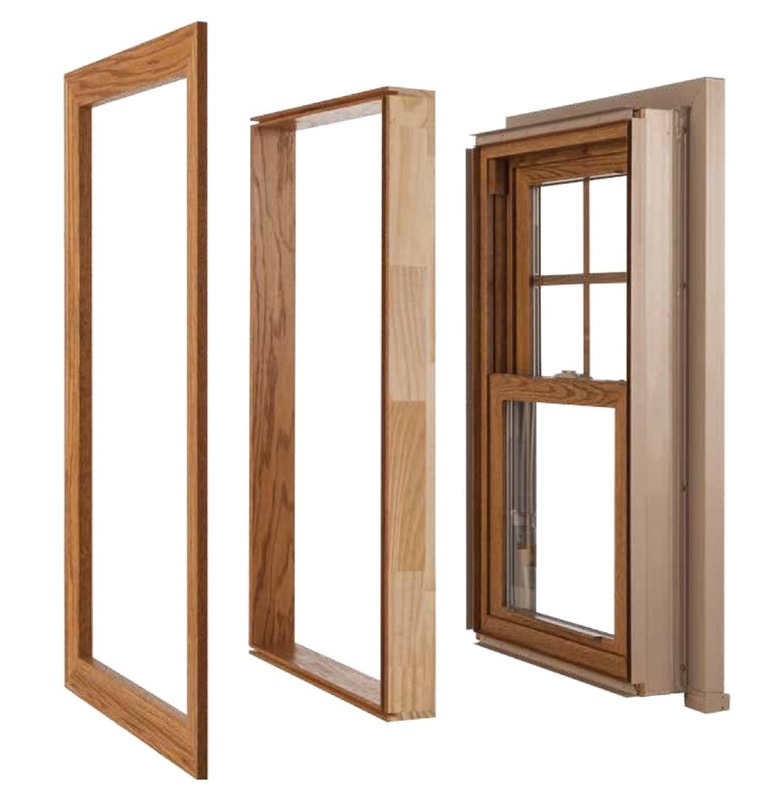 Window and door replacements are a great investment and a great way to conserve energy. 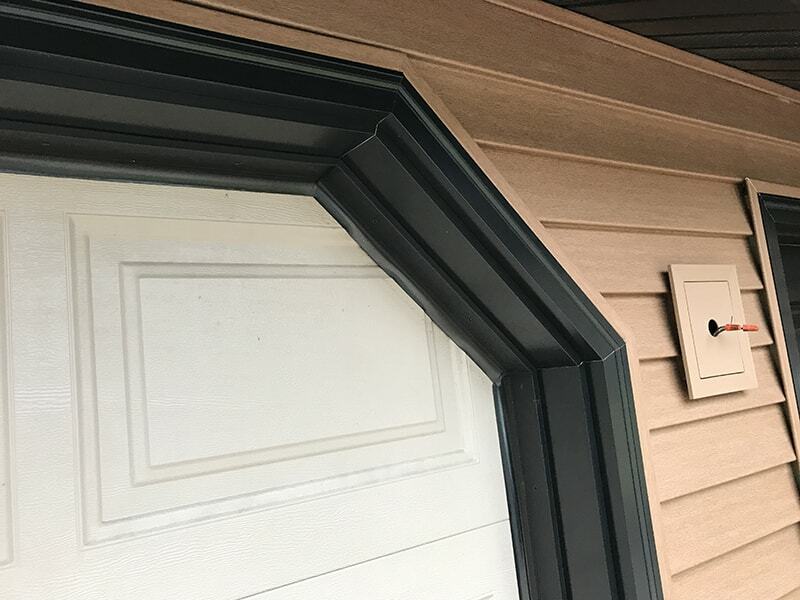 Stevens Point replacement windows and doors from Oakwood Exteriors can reduce your energy costs and keep your home more comfortable during the changing seasons. 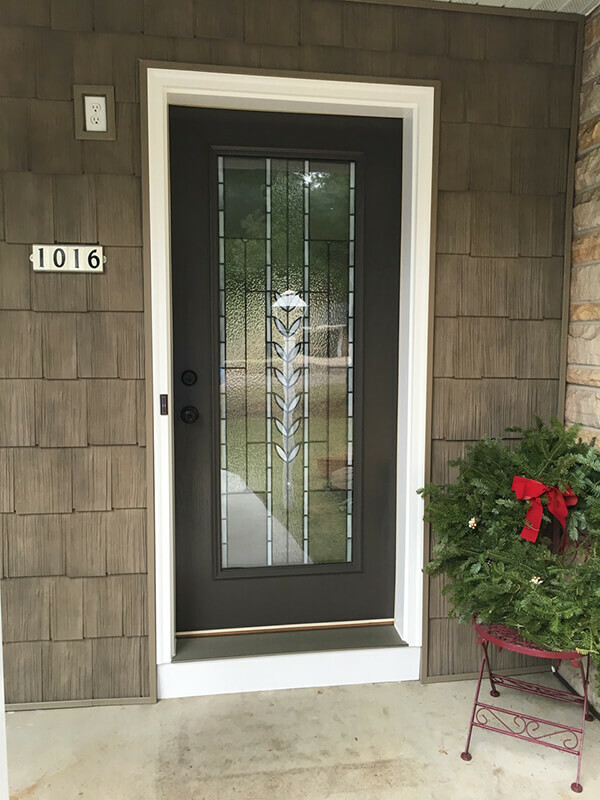 Oakwood Exteriors has the experience and expertise you require for your next window and door replacement project. 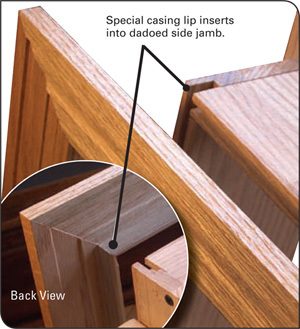 TRIM-N-TIME is a revolutionary system where the trim comes pre-assembled and uses an innovative lip casing to slide into the window extension jamb. 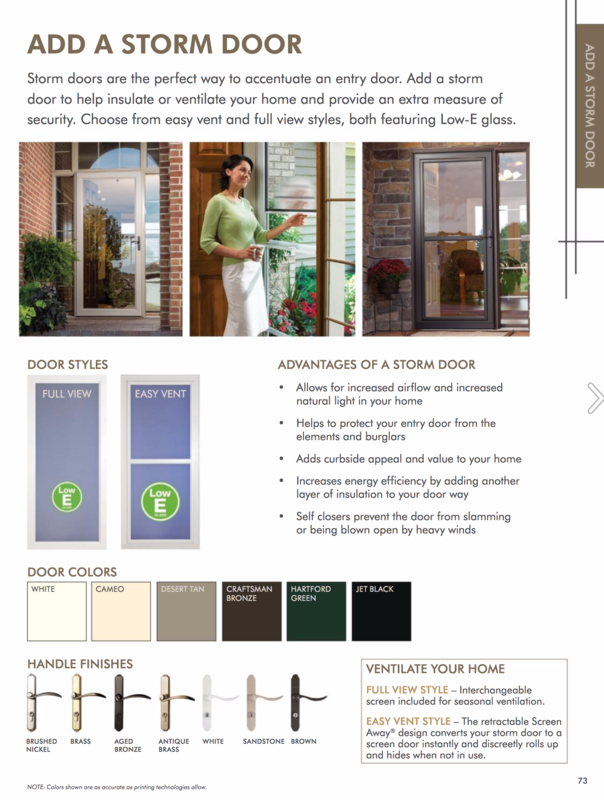 Choose from a variety of styles and finish colors to transform your home into an elegant living space. 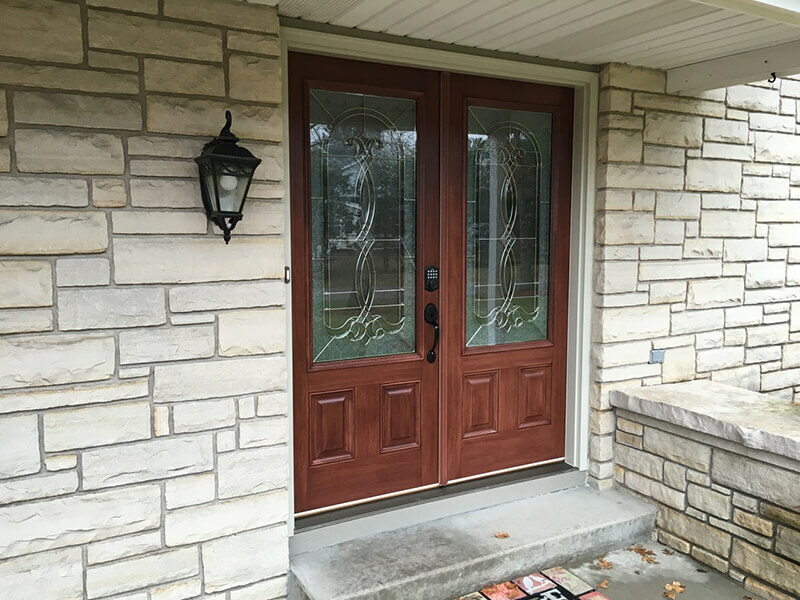 If you are looking for quality replacement windows or doors in Stevens Point please call 715-432-8202 or Schedule a Free Quote Now. Replacing older vinyl pocket windows.